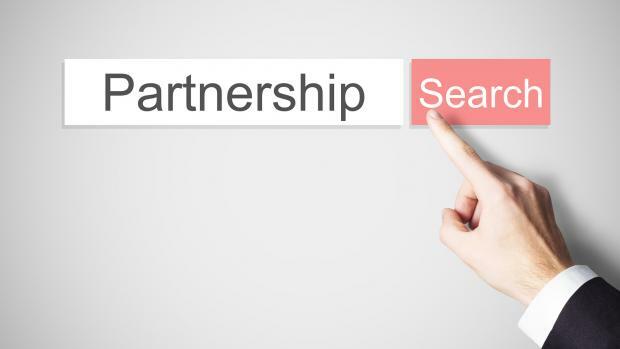 US storage vendor Cohesity has revealed it is on the hunt for enterprise-level partners to support its international growth. The specialist in hyperconverged secondary storage opened a London sales office in September 2016 after launching in the US in 2015. This month it announced triple-digit revenue growth on average for past three quarters, and that it had doubled its customer numbers each quarter over the same period. Silicon Valley-based Cohesity has 100 partners worldwide signed up to its Revolution Partner Programme, including the likes of Softcat, Solid State Solutions, and Capita in the UK. Secondary data consumes about 80 percent of enterprise storage capacity, but it can be complex and costly to manage across several appliances and platforms. Cohesity says it consolidates this data onto a simplified, web-scale platform that spans both on-premises and cloud infrastructure. Cohesity is looking to its new VP of worldwide sales, former NetApp and Nimble Storage sales exec Mark Parrinello, to build a large-scale enterprise sales organisation. “Joining Cohesity is a once-in-a-lifetime opportunity as the company becomes a leading global IT supplier, and I’m thrilled to be on board as we enter the next phase of hyper-growth,” Parrinello said. 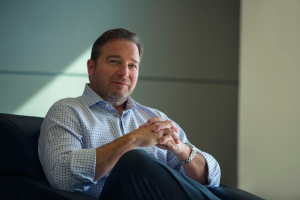 Cohesity says businesses with more than 1,000 employees, or $500 million in revenue, now account for 70 percent of its customer base, and that it has already closed six deals in EMEA, including two large financial institutions.